Series Crackdown 4.0 – TBR! 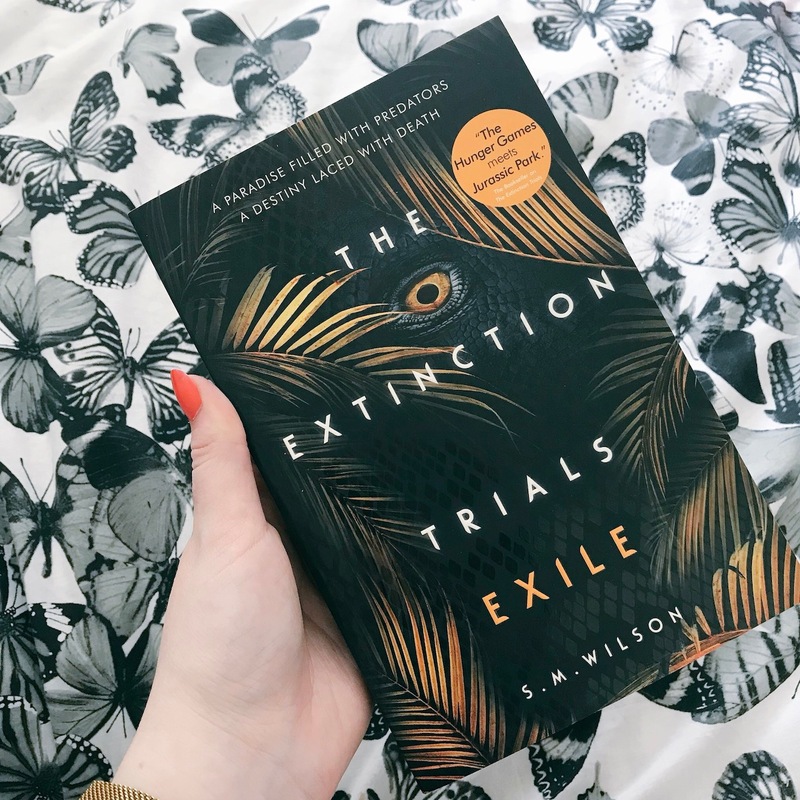 The very first book on my tbr pile is The Extinction Trials: Exile by S.M. Wilson which is the second book in the series. I adored the first book and I’m beyond honoured to appear in the acknowledgements of this book. Can’t wait to dive in! Then I’ll be turning to the His Dark Materials trilogy by Philip Pullman because I feel like the only person on the planet who hasn’t read these books. I love these editions too, they are so gorgeous! If I happen to finish those four books then I have plenty more books to dive into including Legendary by Stephanie Garber, Gilded Cage by Vic James and so many more! Have you read either of these series? What is your favourite series? What series has been on your TBR the longest? ← BLOG TOUR: I Was Born For This by Alice Oseman | The IWBFT Playlist! I can’t wait to read Exile and get my hands on it! I cannot wait to see what happens now with Storm and the Dinosaurs! I’ve never read any of these but good luck with the readathon! I’m so looking forward to Exile. I just read The Extinction Trials this month and absolutely loved it.